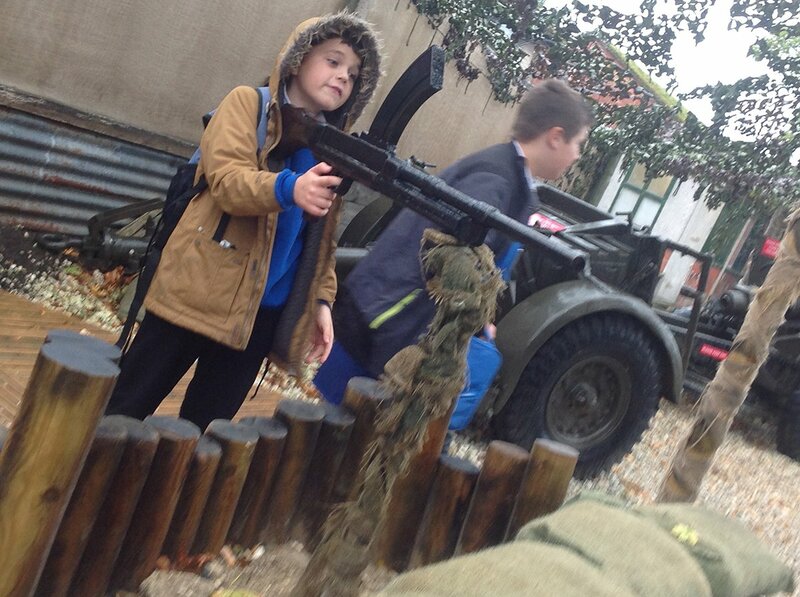 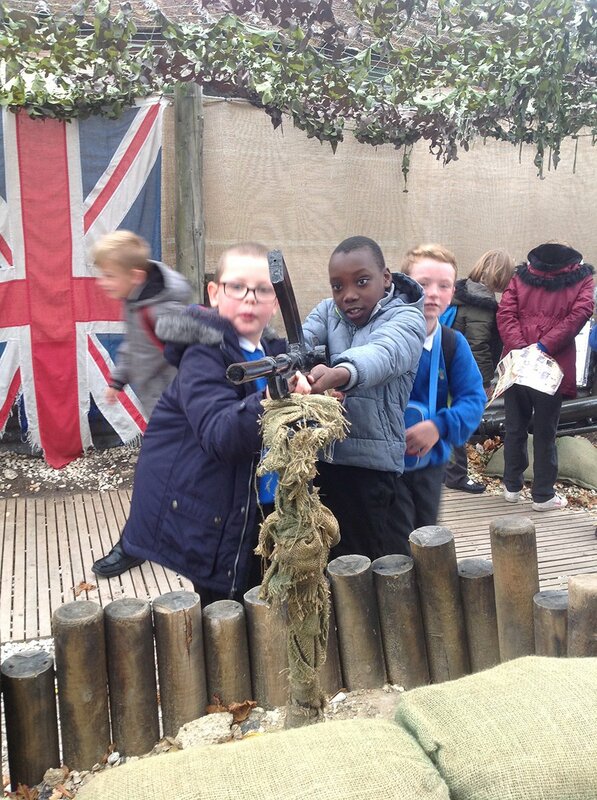 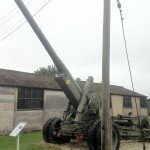 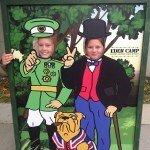 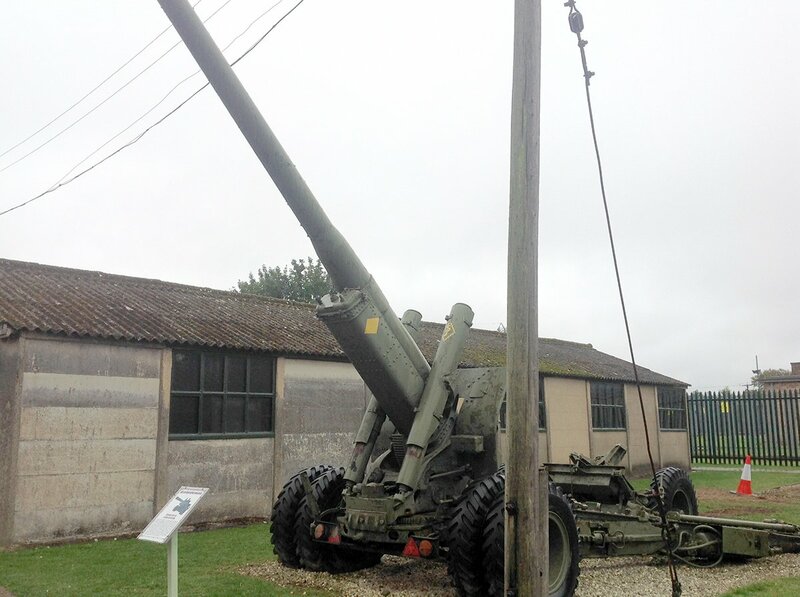 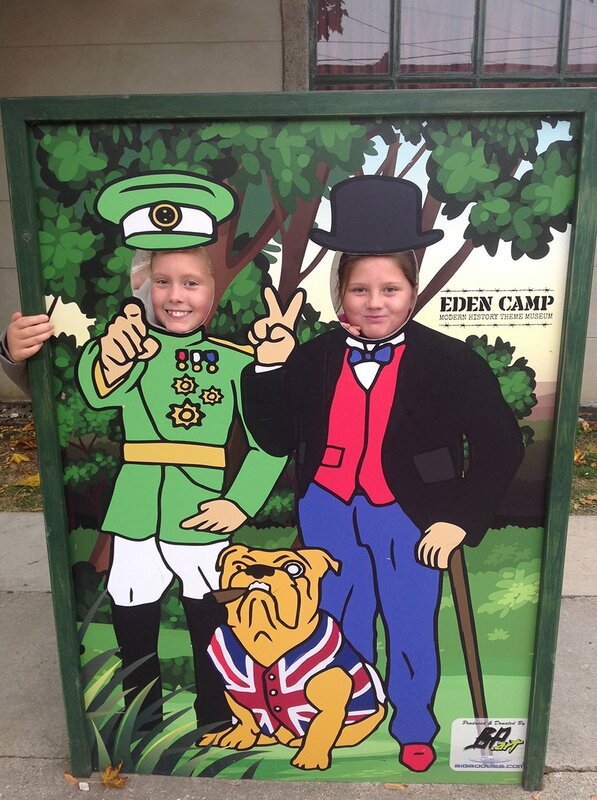 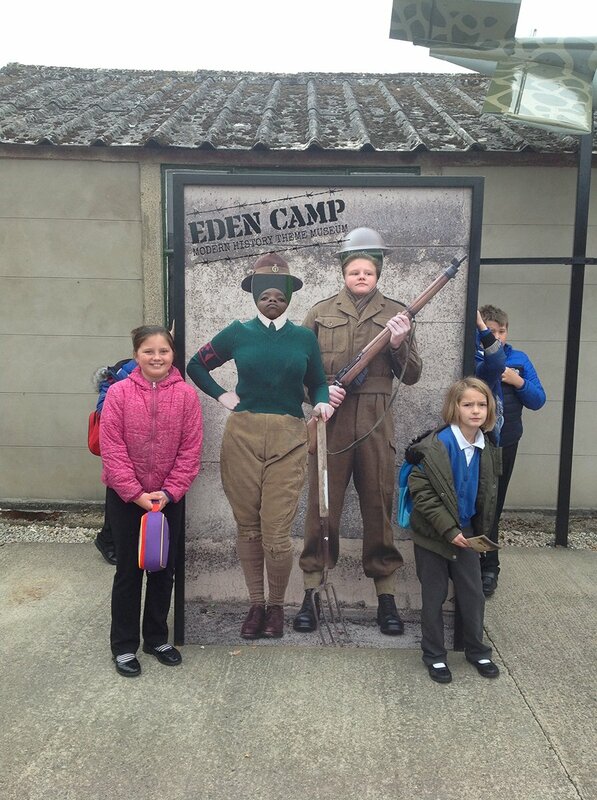 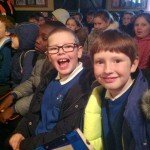 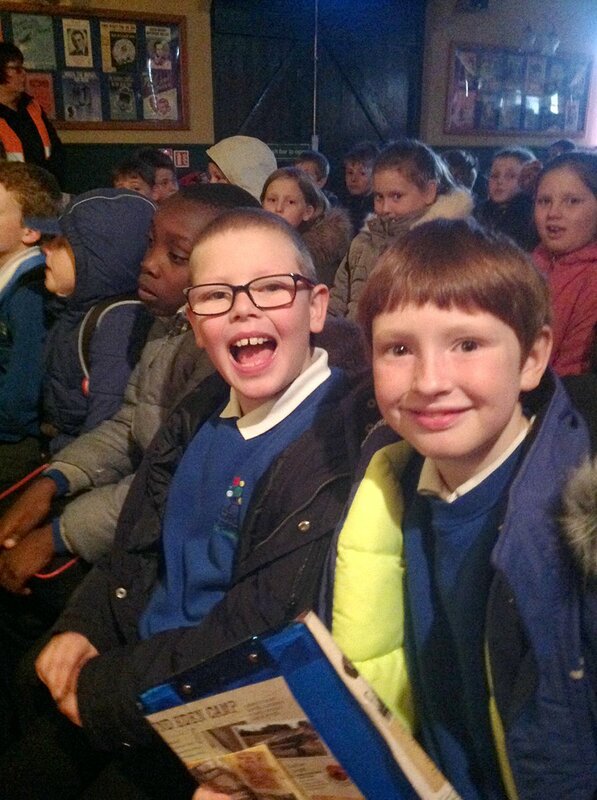 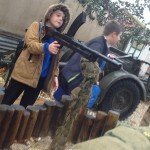 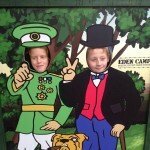 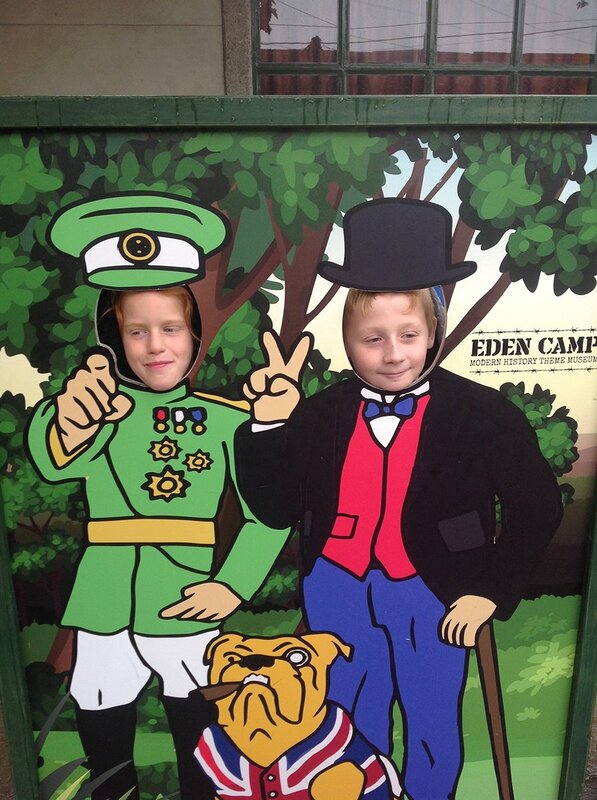 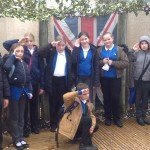 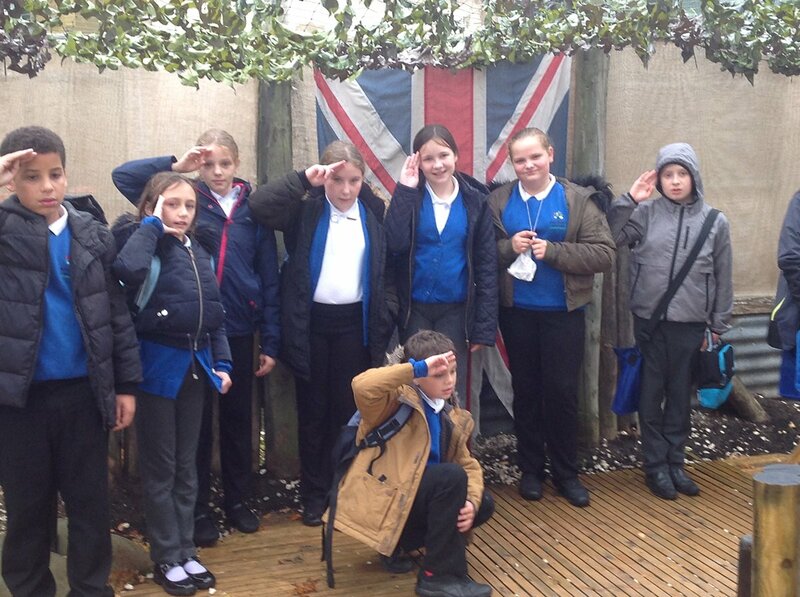 On Friday 5th October Year 5 and 6 visited Eden Camp to support their learning of WWII. 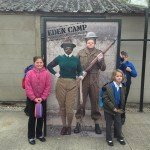 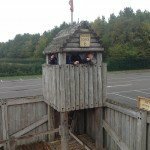 The pupils had a fantastic time exploring the different huts, ‘exercising’ in the exercise yard and watching (as well as actively participating) in a traditional puppet show. 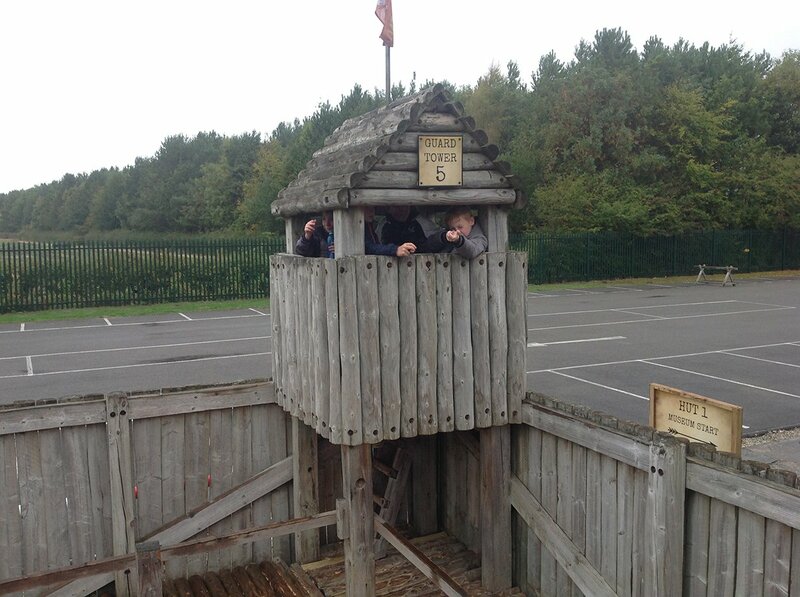 Whilst walking around pupils took photos of some of the things they did. 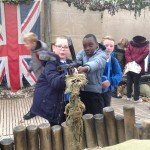 The experiences from the different huts will be brought back into school to help inform their writing about The Blitz and Evacuees, and how the roles of women and children changed due to the war.